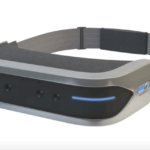 The Reliefband Neurowave is a wristband that provides relief for VR nausea without using drugs. 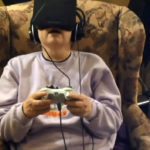 VR nausea, also known as motion sickness, may be a small nuisance for some players, but for others, it’s a cause of malaise that spoils their entertaining experience. 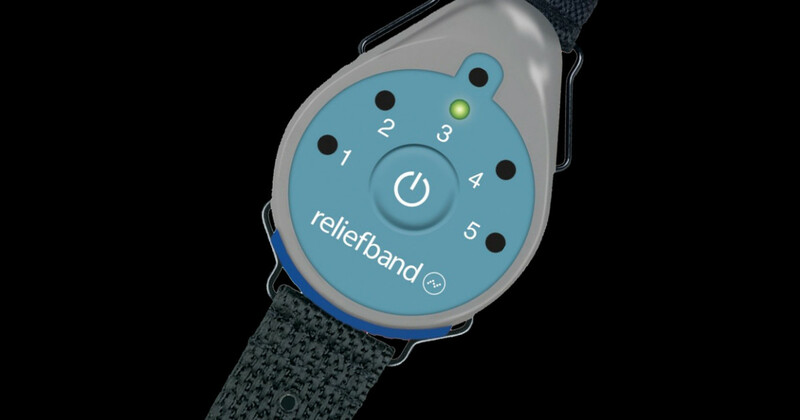 This innovative wristband was developed by Reliefband Technologies. 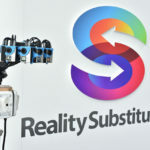 As Virtual Reality becomes more popular with each passing day, the VR Nausea caused by certain video games and applications became a real issue. But instead of frightening people, this company took the lemons to make a good lemonade and developed a product that would prevent people from having motion sickness while wearing their VR headsets. 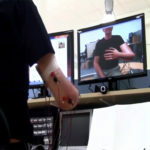 The wrist generates electric pulses that modulate the median nerve located on the underside of your wrist, it uses a process called ‘neuromodulation’. The electric pulse passes directly to the nausea center of the brain, and then it modulates the nerve that goes to your stomach in order to restore your normal gastric rhythm. You activate this process by pressing a button on your Reliefband. Depending on how severe your nausea is, you can select one of the 5 different levels, from a very mildly pulse to an electrifying sensation. 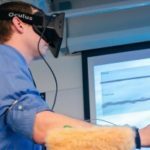 The Reliefband Neurowave was approved by the FDA and it can be used in many other applications other than VR simulations. Pregnant women can wear it to avoid common nausea associated with pregnancy, sailors or ship crew can use it if they suffer from nausea during sea navigation. Use it for your trips, your VR games, or whenever you feel ill with nausea. The device is already available and it costs $94.99. “For the 60 million Americans who frequently suffer from motion sickness and the nearly 80 percent of women who experience morning sickness during pregnancy, The Reliefband Neurowave is simply life-changing. The Reliefband Neurowave was developed in response to customers who told us they had given up hope of controlling their nausea. Their lives are greatly impacted by this motion sickness. They avoid any activity or situation that brings on symptoms. We wanted to help those who are sick of feeling sick by making a drug-free device that is easy-to-use and elegant to wear over long periods. Said Nick Spring, CEO, in a statement. Studies revealed that 10 percent of the population are genetically predisposed to be highly susceptible to motion sickness. Therefore the need for a solution both beneficial for customers and profitable for developers. Reliefband Technologies was established in 2015 and is based in Horsham, Pennsylvania.